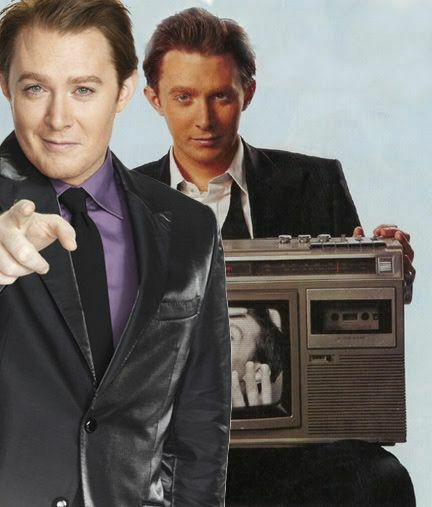 Clay Aiken – Oh, WOW!! I thought you might enjoy these two pictures. SueReu just put them together. Wish we could get these up on Twitter and FaceBook!! Same gorgeous face, just a little older (and wiser). 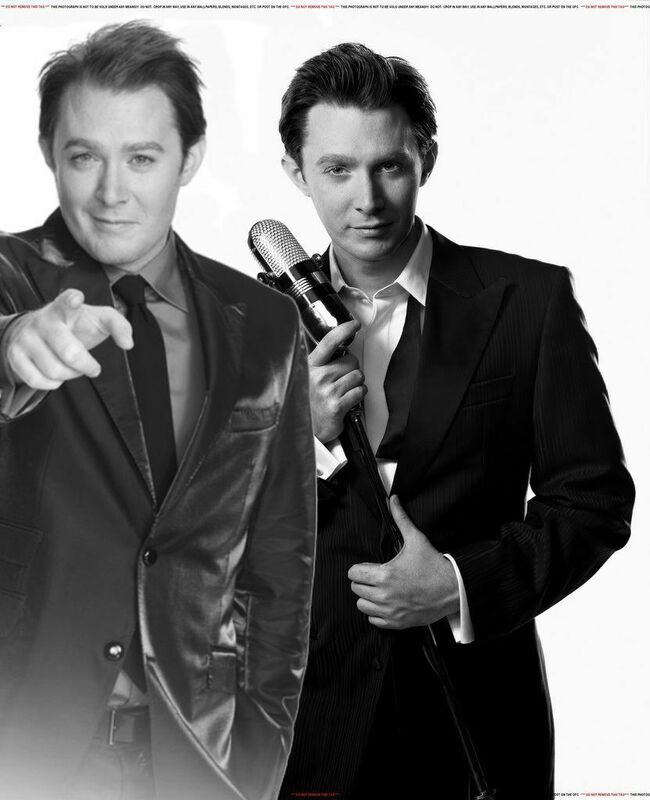 I think Clay Aiken is absolutely, positively, without a doubt, stunning. Sue……..many thanks for these pictures. Clay was handsome on AI and is even more handsome now!! He's just all growd up and keeps getting handsomer the older he gets. I loved how he looked before and love how he looks now..as someone said he has matured well and I beleive he will continue to! Those side by side pictures are wonderful! Damn! He is fine! Better as a grown man than as the skinny kid. I think he just grew up and matured into a very handsome man! Thanks for posting the 2 pictures-I love both of them. So very handsome, as always. Thanks for posting this SueReu! Error: Error validating access token: Session has expired on Tuesday, 21-Aug-18 16:13:01 PDT. The current time is Monday, 22-Apr-19 07:12:50 PDT.